Rare find! 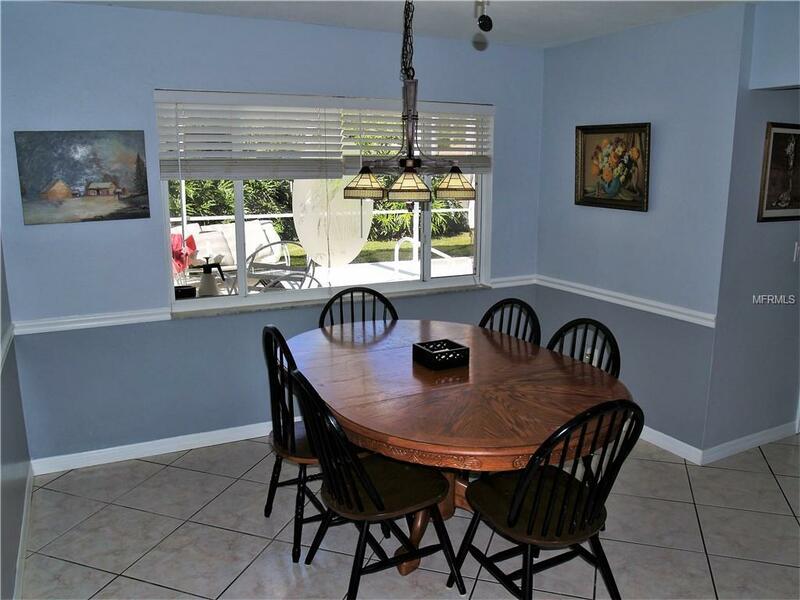 Well-maintained pool home in highly desirable Carrollwood Springs. 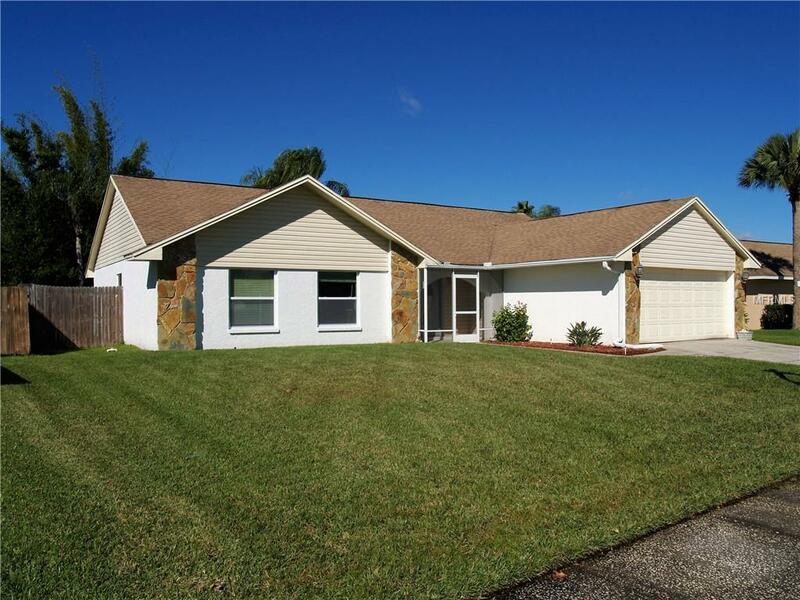 This home has a central great room with view of the pool and ideal split bedroom floor plan. Entertainment areas have been updated with neutral porcelain tile on the diagonal. The two secondary bedrooms have NEW Brazilian Cherry wood floors. 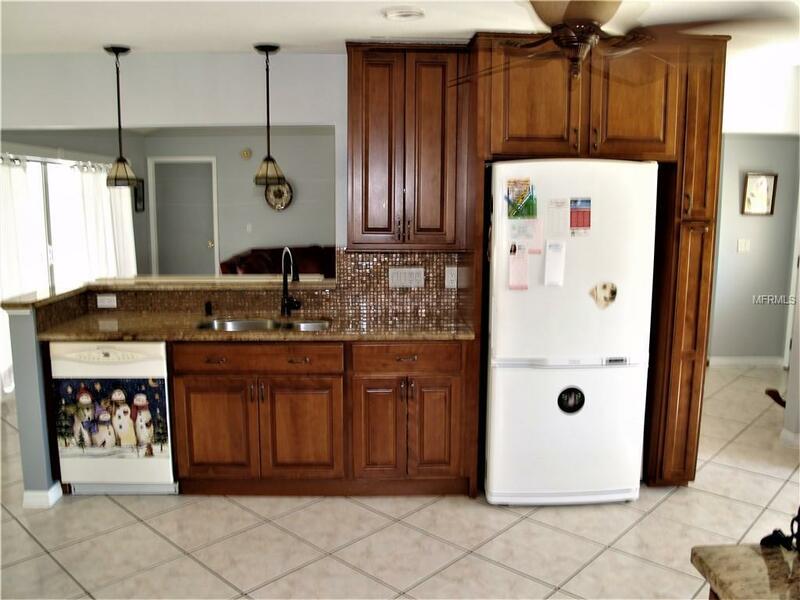 The remodeled kitchen features 42" chestnut Kraftmade cabinets with quiet close drawers, glass tile back splash, granite counter tops, pantry, ample counter space and sleek appliances. The master suite is equipped with his and hers closets and master bath has a walk in shower and linen closet. The second bath is updated with a whirlpool tub and tile surround. Roof is 12 years old and Air Conditioner was replaced October 2017. Recent ridge vent repair to roof with a 3 year transferable warranty. Screened enclosure is 42 x 22 with additional lanai. 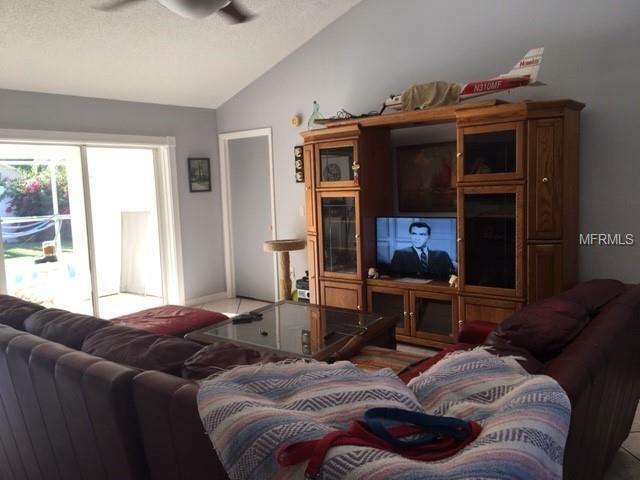 Close proximity to shopping, restaurants, and new county park. Easy access to Dale Mabry and major highways.